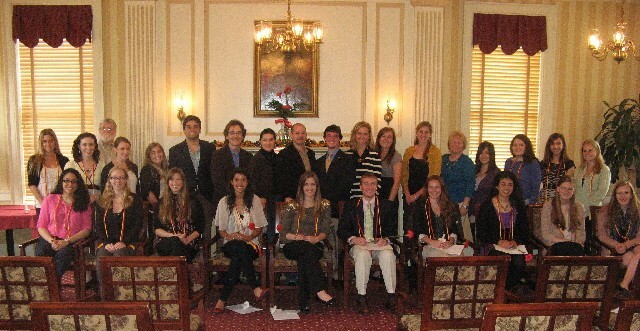 Welcome to Sigma Phi, Lafayette College’s chapter of Sigma Delta Pi (National Collegiate Spanish Honor Society)! On the following pages, you can find information pertaining to our chapter membership, activities, and involvement within our local community. Please feel free to use either the header links or the site map on the right for navigation. Should you have any questions or would like to provide feedback about this site, or our chapter, please do not hesitate to contact our chapter adviser, Michelle Geoffrion-Vinci at the following address: geoffrim@lafayette.edu.